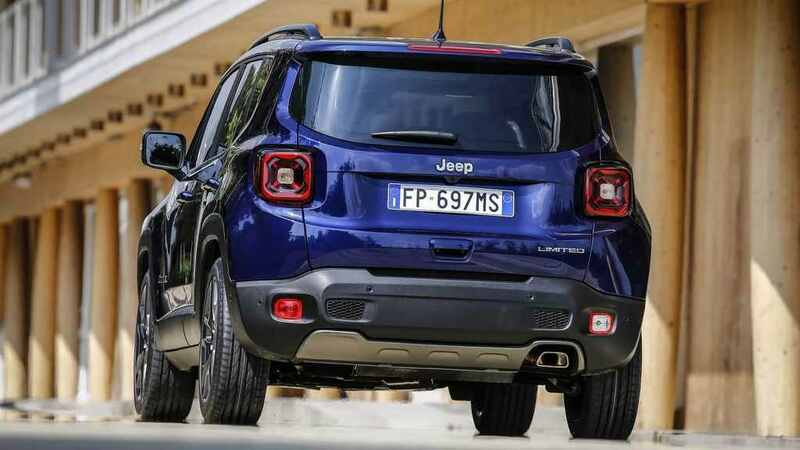 Last month, Jeep revealed the facelifted Renegade version for the European market and it is expected to be the same model that could find its way to India sometime next year. The smallest SUV in the range had subtle exterior changes for the international market to extend its lifespan. However, when it reaches India, it is predicted to shake things up a bit as it is the first time Jeep is bringing the Renegade. It could cause as big an impact the Compass has made courtesy of the brand name while being a capable compact off-roader. The Renegade is a top-seller for the FCA-owned American company in Europe and it has been well-received in other places around the world as well. It could enter local assembly to have an aggressive market positioning and the price bracket could be bang-on to take on some of the established rivals such as Hyundai Creta. 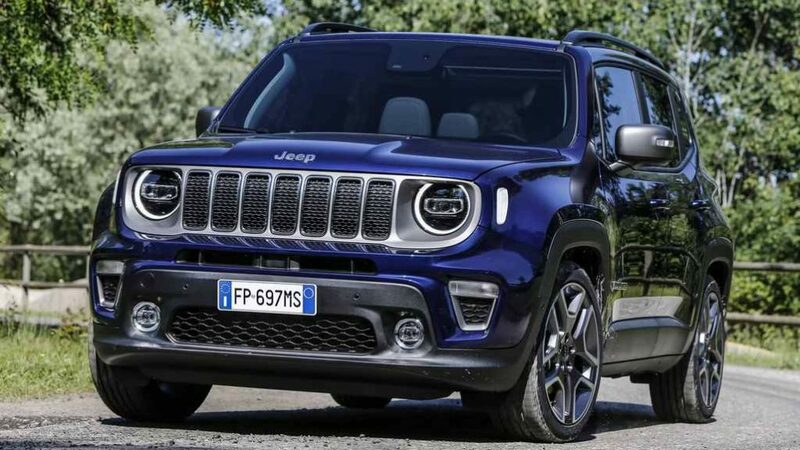 While Jeep India has already confirmed the arrival of a subcompact SUV and a three-row midsize UV for the near future, the Renegade could be the dark horse in the mix with high levels of local content. India has long been a country of having big band of 4×4 aficionados and going by Jeep’s reputation as an off-roading expert, the Renegade may target a unique group of customers as well. 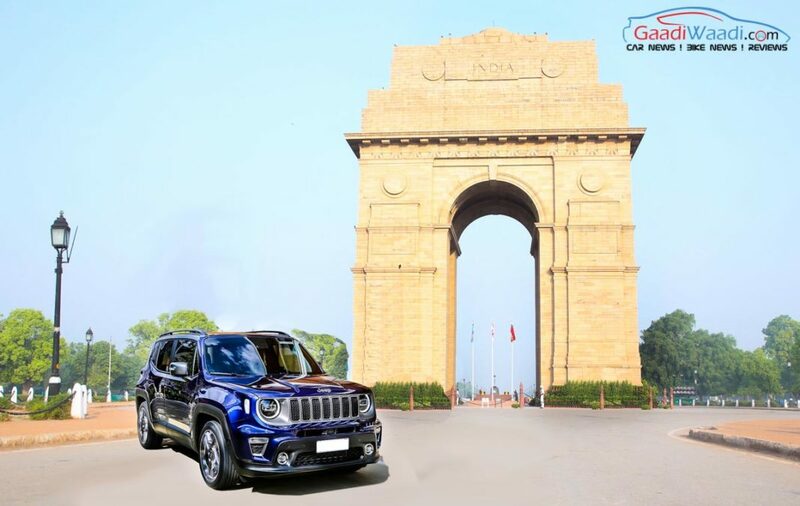 When all said and done, it is still a modern Jeep with latest in-car connectivity and technologies and can be had as a potent daily SUV with a striking exterior. The small crossover has traditional design elements with round-shaped headlamps, LED O-rings, sporty bumper, seven-slat grille, tail lamp cluster with X graphics, body cladding all around, etc. The interior comprises of centre stack with large touchscreen infotainment screen and premium controls. It will be sold in Europe with a newly-developed three-cylinder 1.0-litre engine making 120 hp and a bigger four-cylinder 1.3-litre unit with 150 hp or 180 hp. The diesel lineup features a 1.6-litre and a 2.0-litre unit with the latter pushing out 170 hp in its higher tune. The three transmission options available are a six-speed manual, seven-speed dual clutch auto and a nine-speed auto. It is yet unsure which engine options Jeep will opt to go with when the Renegade goes on sale in India. The Jeep Compass Trailhawk version is launching in the coming months with cosmetic upgrades as well as a new nine-speed automatic transmission mated to the regular 2.0-litre 170 hp producing diesel engine and low-range 4WD system. The Renegade could get a similar treatment eventually. It comes equipped with the Selec-Terrain off-road biased 4WD system that has been stepped up in its latest avatar to allow for effective driving on rocky sections with the inclusion of Rock mode as in the Compass. The other three modes calibrating the mechanicals depending on the surface conditions are Mud, Snow and Sand. It also has high approach and departure angles along with ground clearance of 210 mm and wheel travel of 205 mm in the suspension. Will the Renegade be a success in India and has all what it takes?